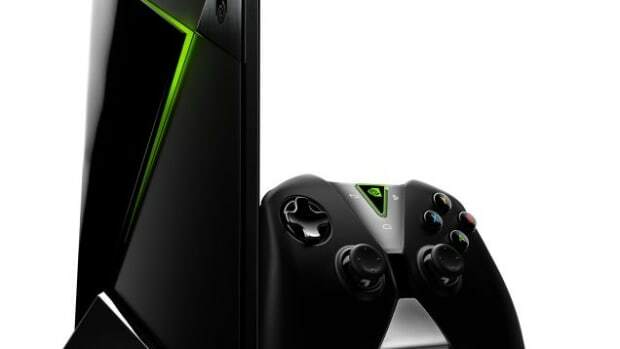 You might think the PS4 and Xbox One are where it&apos;s at when it comes to next generation gaming, but you&apos;d be wrong, way wrong. 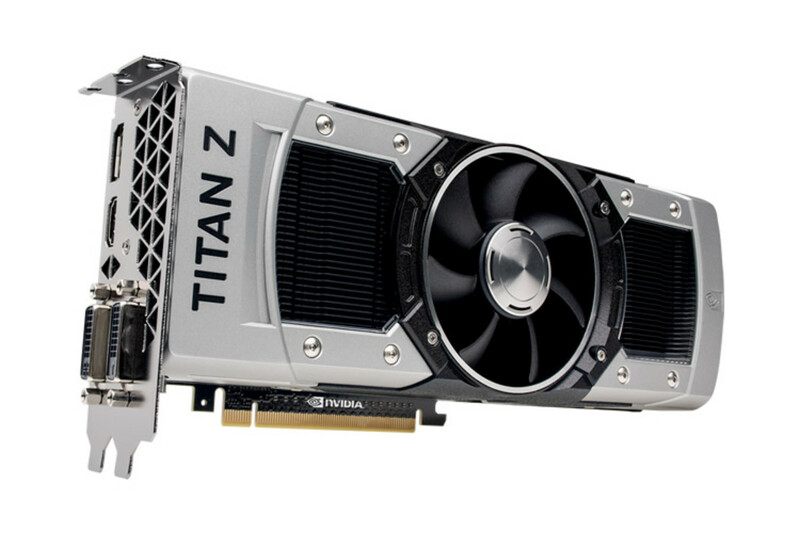 Chipmaking giant NVIDIA announced today a new graphics card that blows both consoles out of the water, the Titan Z. 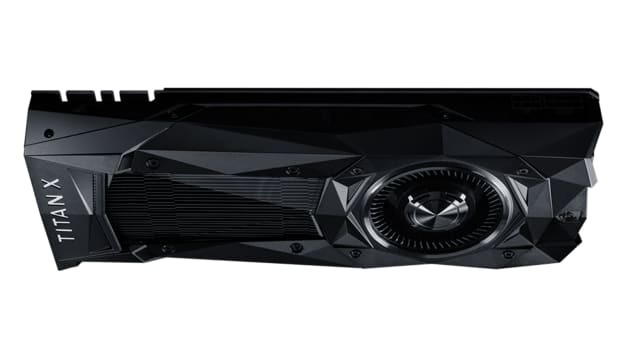 The behemoth of a graphics card features 5,760 cores, 12GBs of 7 Gbps GDDR5 memory, and the ability to play games at 5K resolution. 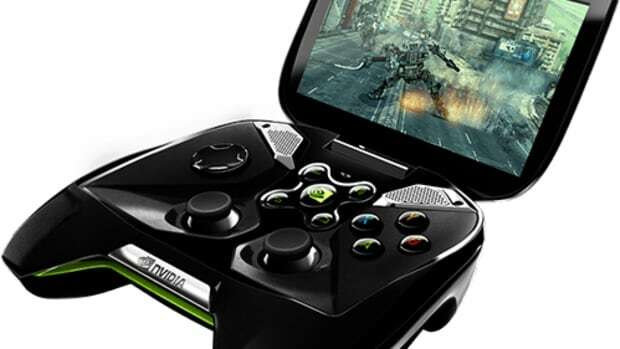 The graphics processing behemoth takes on Sony and Microsoft with a cloud-based gaming console.